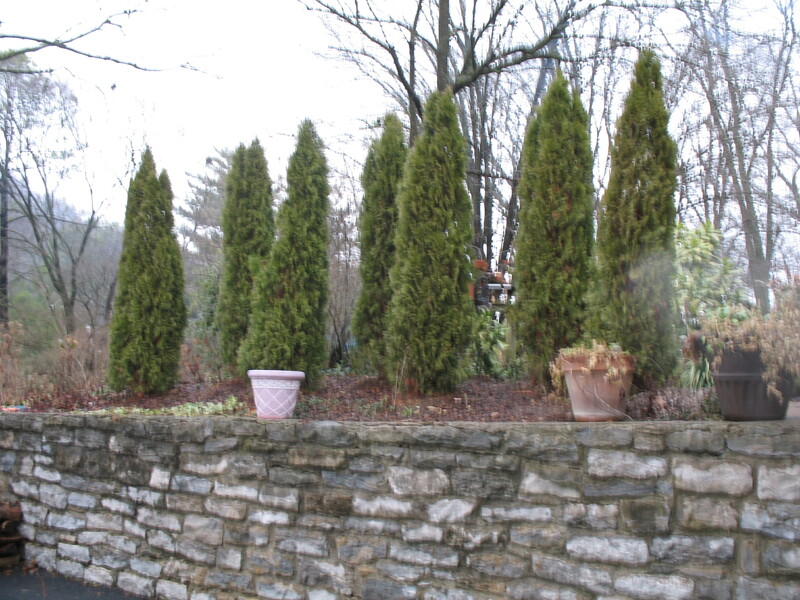 Comments: This is an excellent upright growing arborvitae with a pyramidal form that can be used as a single specimen or in mass to form a privacy hedge. For all members of this genus provide a fast-drained soil and full sunlight. This selection grows well in large planters and containers.